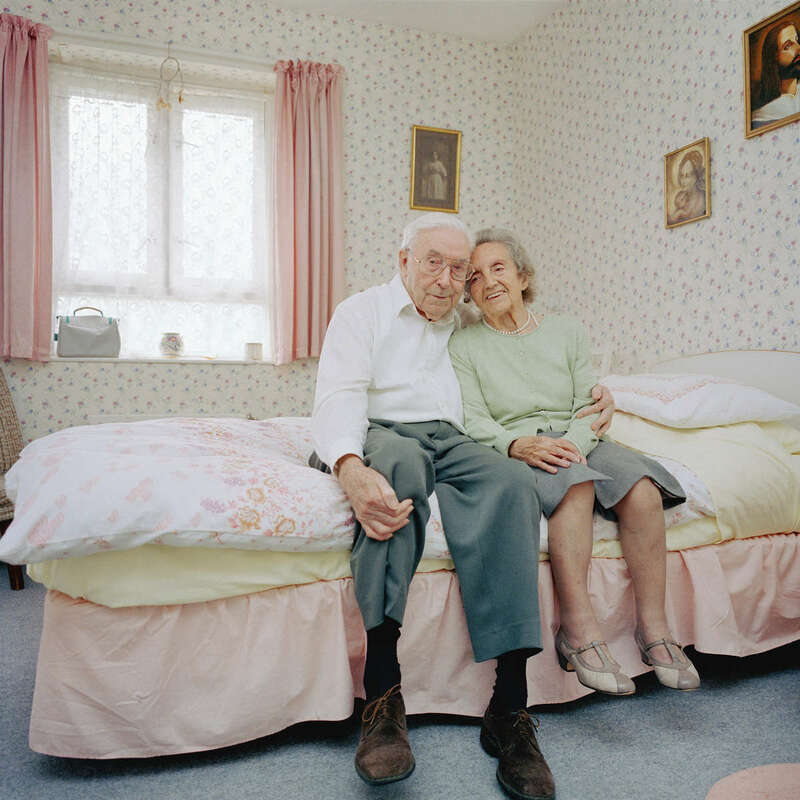 Janet 95 and Robin 85 in Janet's bedroom at Reardon Court, a social services run home for the elderly in North London. Janet has been a widow for over 30 years and Robin has lived alone since 1947. They say falling in love has been an unexpected gift.